For those of you who have not feasted your eyes upon Thailand, you will be led through the touristic paces upon your arrival. 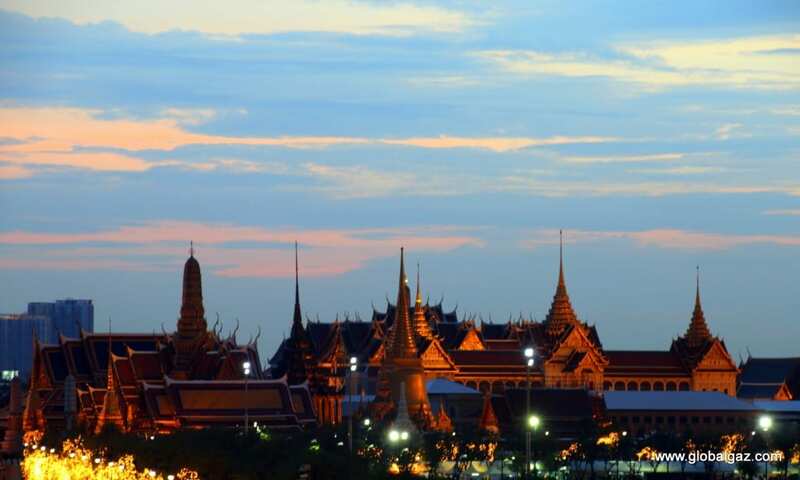 Expect a dollop of the Grand Palace and maybe even the Full Moon Party. There are the verdant mountains in the north, and a plethora of beaches to choose from. 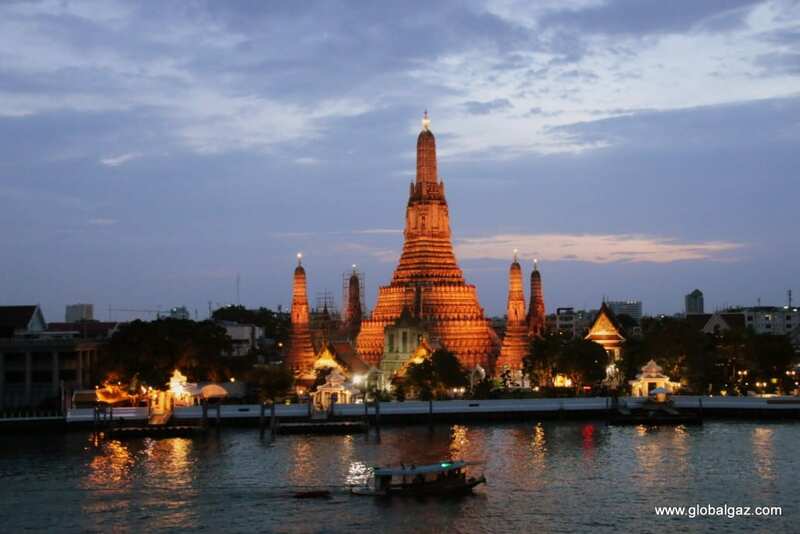 Tripadvisor named Bangkok a top 20 city in 2014 and Thailand is the 10th most visited country in the world. Of course, there are many other reasons to visit Thailand and as a part-time resident I will share with you some of the reasons I love this city. For those of you who have been on the South East Asia circuit; you are all too familiar with street food of Khao San Road and the electric night life of Sukhumvit. 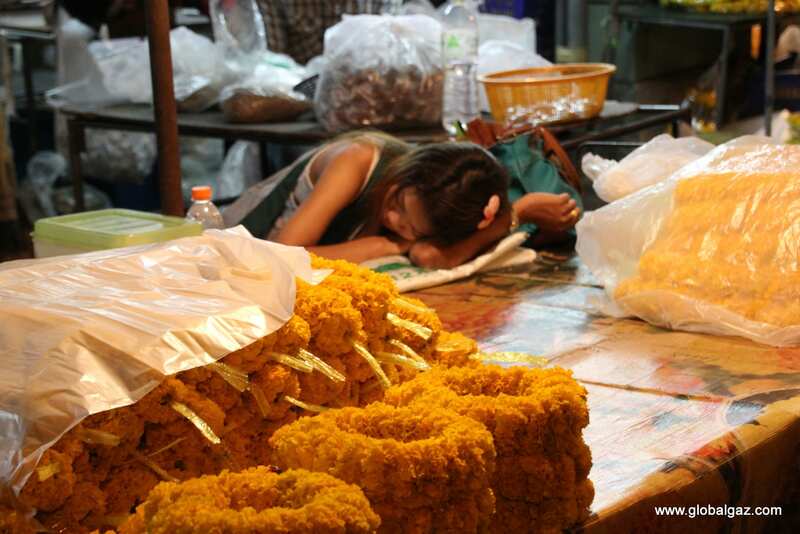 I will share with you another side of Bangkok to discover and savor. Bangkok at night. Just one more reason to attend TBEX Asia in October, 2015. Bangkok has never been short on temples (wat) to visit. Viewing them at night allows you to appreciate them under the stars and the moon. Wat Pho is one of the major Buddhist temples located in the heart of Bangkok. It is named after a temple in India where Buddha is said to have lived. The 18th century Wat Pho has two claims to fame. First, a reclining Buddha is gloriously resting in an enclosed area. It is over 120 feet long and 45 feet high. Wat Pho is also said to be the oldest public university in Thailand. It is known better today for establishing a medicine and massage school in 1962. During the day the temple is teeming with both Thais and tourists. At night, the temple is deserted. The gates are open, and the temple is graciously lit up. I had the entire grounds to myself. 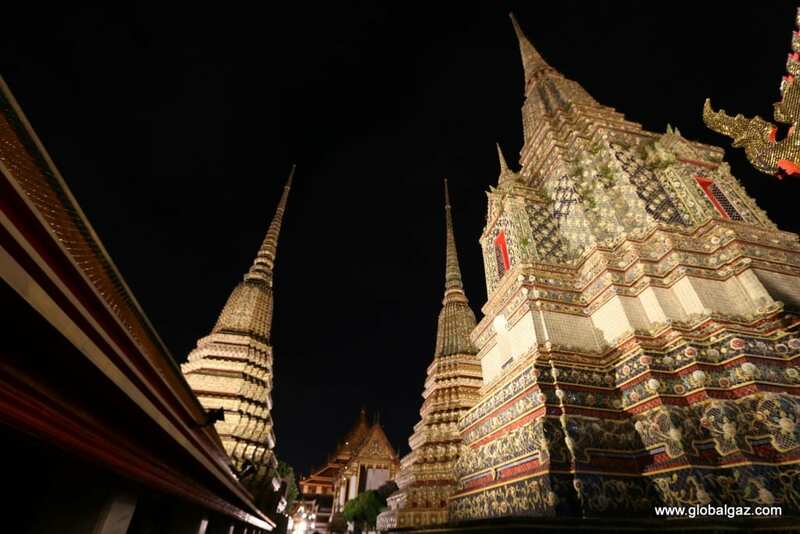 Around the corner is the granddaddy of temples in Thailand: Wat Phra Kaew. In English you will know it better as the Temple of the Emerald Buddha. This wat is considered the most sacred of Buddhist temples in Thailand. During the day, it is a kaleidoscope of brilliant and sparkling colors. It is a magical place to visit. Unfortunately, the grounds close early at 4 pm. In the evening, the golden stupas glow in light but are concealed by the towering white walls. 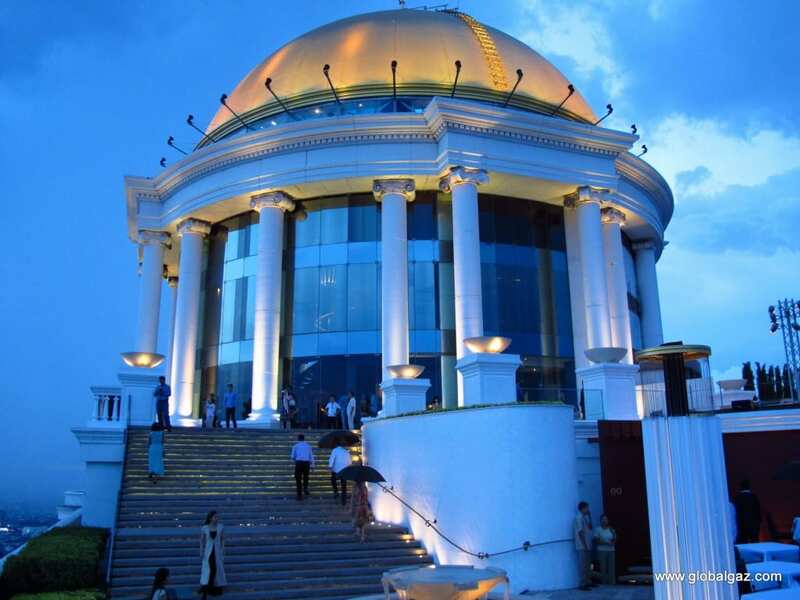 There is a nearby hotel roof where you can glimpse the illuminated wat with a bird eye’s view. Wat Arun known as the Temple of Dawn rests on the banks of the Chao Phraya River which empties into the Gulf of Thailand. It dates back to the 17th century. There is a café on the opposing side of the river and a perfect place to watch the sun set behind the temple after a long day of walking around historic Bangkok. 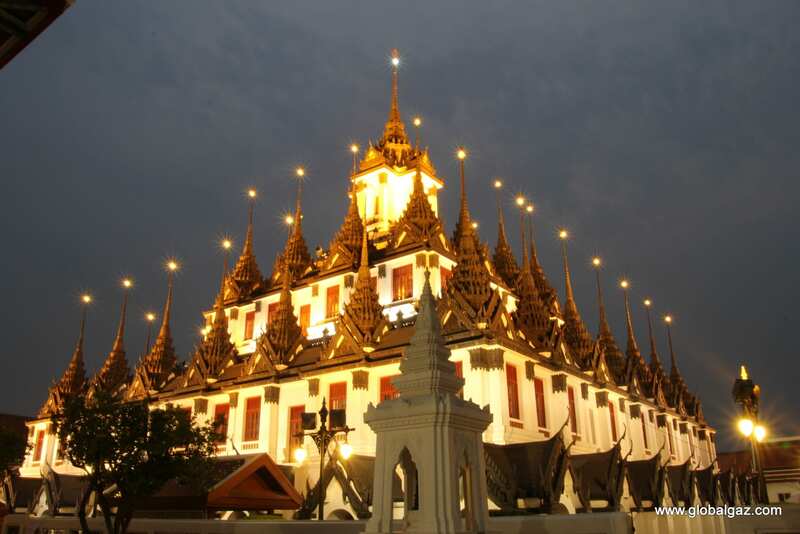 While walking near Temple of the Emerald Buddha, I passed the eye-catching Loha Prasat known as Wat Ratchanaddaram. This mid-1800 temple has 37 metal spires. Each spire represents the 37 virtues of enlightenment. 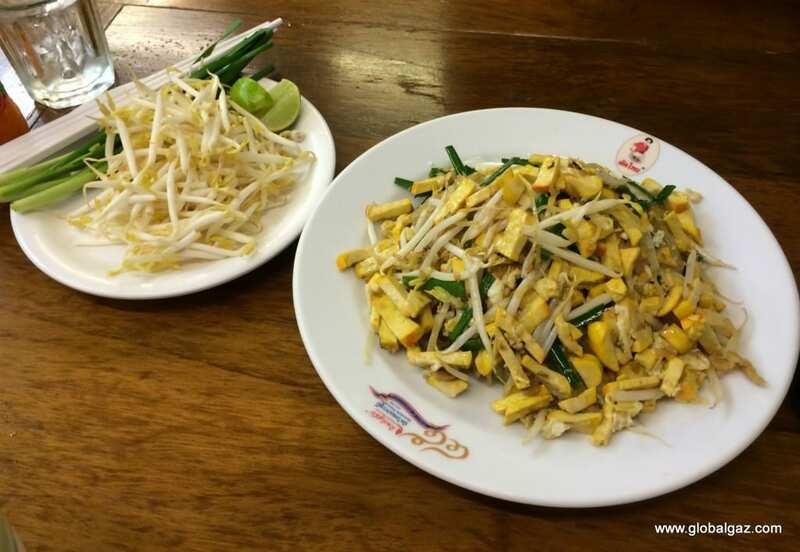 Thip Samai is a legendary restaurant that for decades has specialized in one dish: Pad Thai. Tons of Thais and foreigners pack into this compact restaurant. A giant line of customers snake around the sidewalk and the open kitchen, anxious to eat dinner. After gorging on Pad Thai consider having something sweet before you hit the town. Another tradition is Mont Nomsod since 1964. The concept is very straight forward. 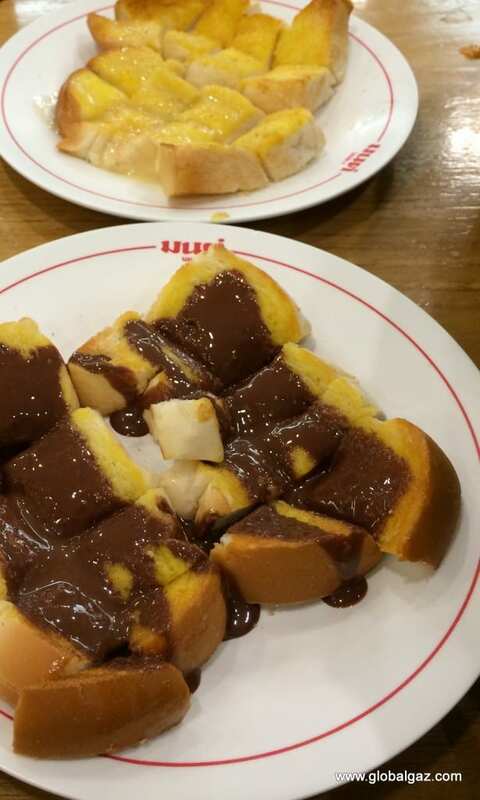 Toast with incredibly sweet toppings, ranging from chocolate to sugar. Another interesting place to visit at night is the Bangkok Flower Market (Pak Klong Talad), the biggest wholesale and retail fresh flower market in Bangkok. It sits near the Wat Pho temple. Open 24 hours, Pak Klong Talad is most lively after midnight. This is the time to visit. The chaos of the market place increases as dawn approaches. Flower vendors receive flowers from all over the country as they prepare for their morning business. And of course, Bangkok is known for its nightlife. A spectacular place to view the sunset is State Tower. Resting on the 64th floor is the Sky Bar. A circular, lighted bar seems to be suspended in the sky. A golden dome sits above the bar in an expansive, open area. While the drinks are expensive, this is arguably the coolest rooftop bar, ever. So, don’t miss this opportunity to visit Bangkok and make sure you reserve your tickets for TBEX Asia. Author Bio: Ric enjoys travel and the experiences associated with discovering new people and places. His travels have brought him to over 80 countries and all 7 continents. Ric produced and was featured in the adventure-travel documentary, Hit The Road India. He has also published two books. Hit The Road India traces a rickshaw road race covering 2000 km from Mumbai to Chennai. 7000 KM To Go traced his journey from Budapest to Yerevan in a 17 day road rally that covered 7000 km. Follow Ric’s adventures on his blog, GlobalGaz, on Facebook, and on Twitter. Great post, I love Bangkok! I just posted a blog about the SALA Rattanakosin hotel on my blog. Great hotel and rooftop bar with an amazing view on Wat Arun.